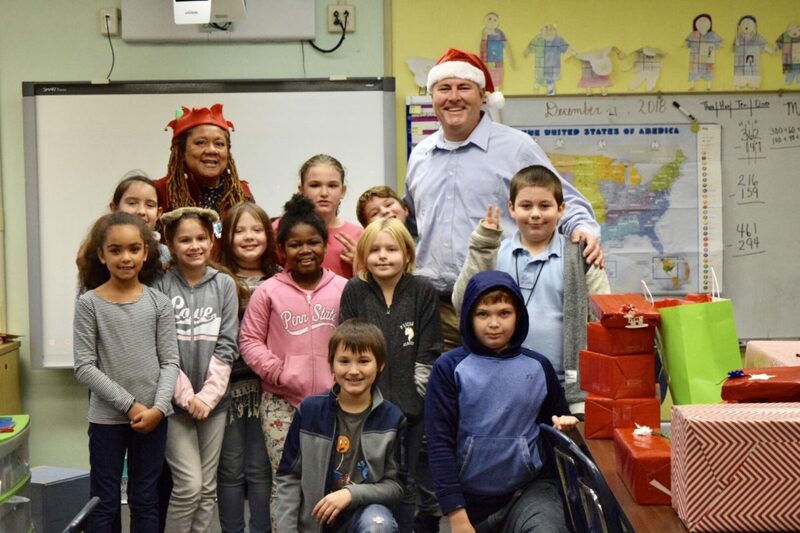 Attorney Bill Price visited Parker Elementary to deliver Christmas presents to a group of students. Because of Hurricane Michael many of these students may not have had any Christmas at home and some are even homeless. Each child received a gift and as you can see on their faces, they were pleased to be remembered.